Economical Choice for the Classroom. Economical, and convenient starter kit or refresher set. 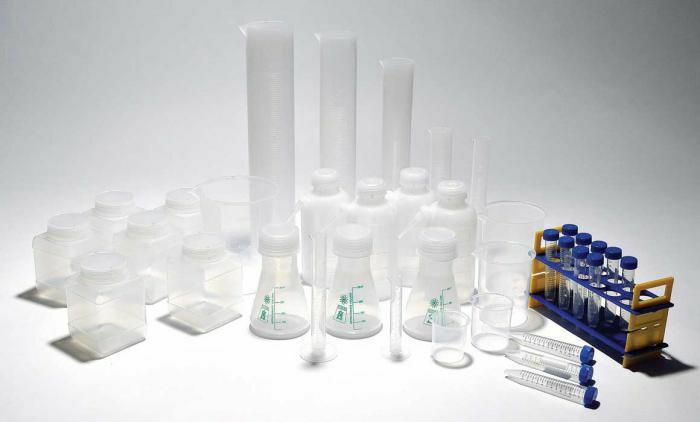 Includes an assortment of popular plastic labware items. Ordering information: Includes 26 labware items in addition to 12 plastic tubes.